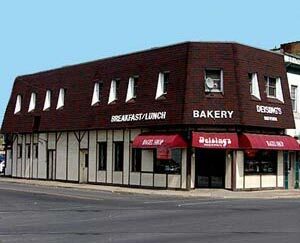 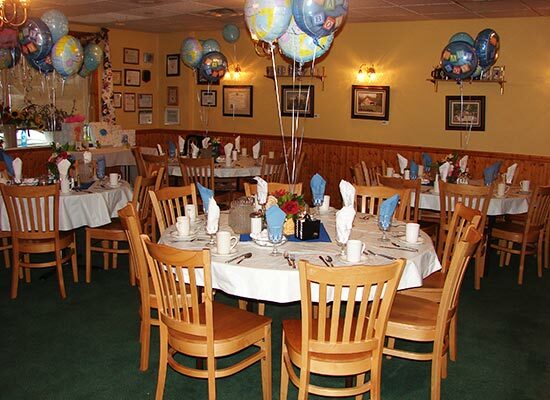 Deising's Uptown Kingston location provides on-premise catering for groups of 30-80 people in one of two private and spacious banquet rooms. 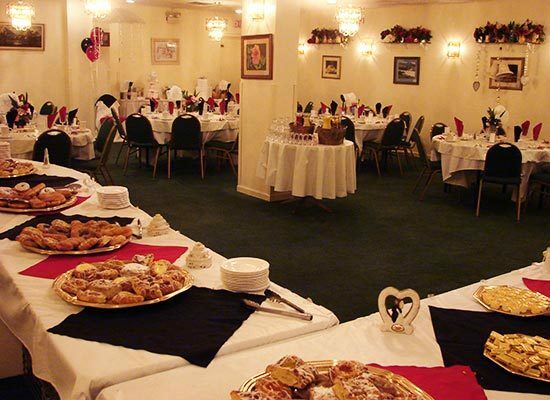 Gaslight Room - A cozy, well lit, private room for up to 40 people. 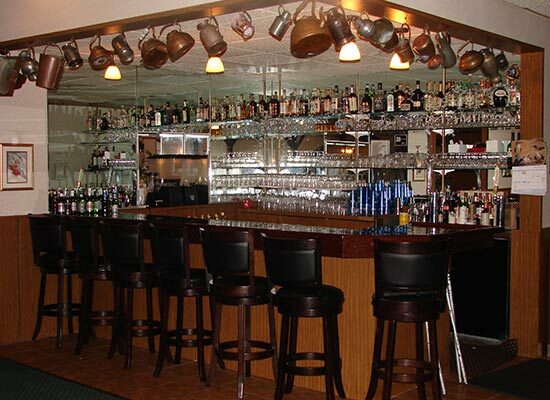 Champagne Room - Room for up to 80 people with private bathrooms. 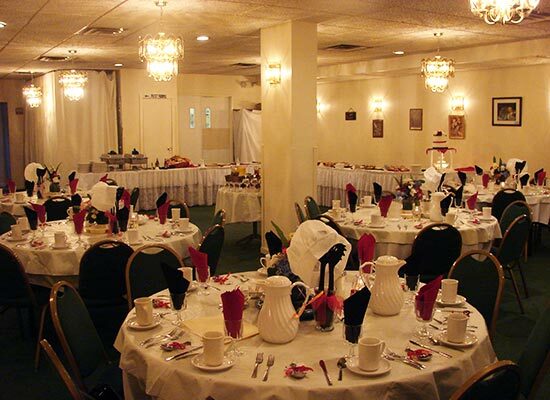 We provide crisp white linen table cloths and napkins in peach, pink, purple, pine green, seafoam green, red, burgundy, black, baby blue, or royal blue. 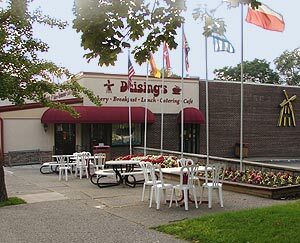 Deising's can also provide extras like beer, wine, and champagne, a dance floor, mylar or latex balloons, and tasteful event specific decorations. 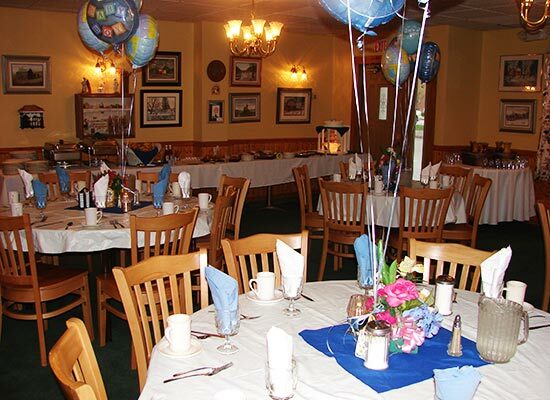 You may also add decorations of your choosing.